By 2026, the UK’s population is expected to go beyond 70 million people. 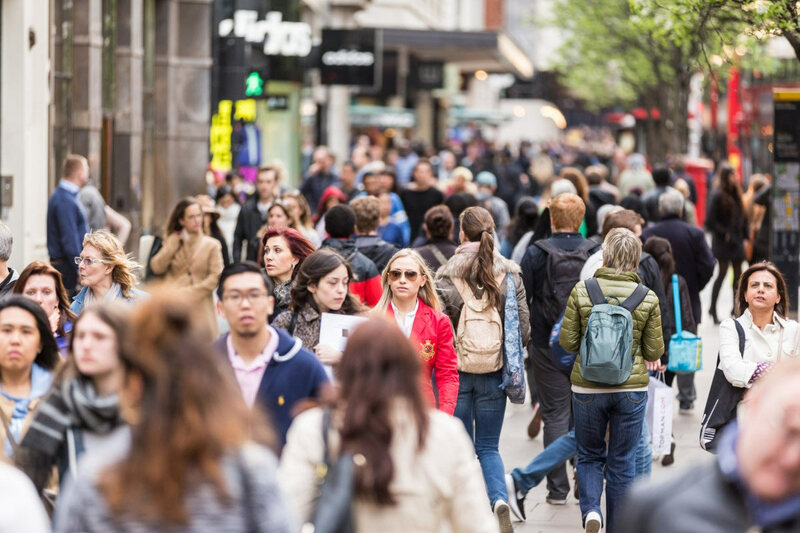 Will the UK’s growing population result in the government having to make revisions when it comes to the amount that they need to invest into the nation’s economy? A UK provider of personal pension accounts, True Potential Investor, investigates in the infographic below. Check out the graphic and you’ll discover the UK’s GDP, Great Britain’s Historic CPI inflation rate, the UK real households’ disposable income per head and much more when various generations were turning 16 years old and adjusting from education to work life.